The Cat 303.5E CR Mini Excavator delivers high performanace in a compact design to help you work in the tightest applications. 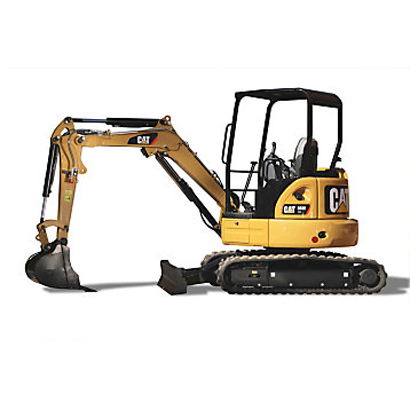 This model features increased stability while maintaining the compact radius design. This increase stability leads to more productivity and versatility through the use of heavier work tools. It also features a zero tail swing design. The radius for the upper body stays entirely within the width of the undercarriage.